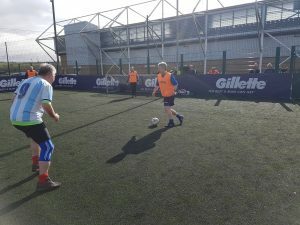 Rain or shine, our all-weather pitches are available to hire use all year round to cater to team training sessions, friendly 5-a-side games or a simple kickabout with mates. When our all-weather pitches aren’t in use for our Soccer Schools, weekly sessions, or leagues, they are available to be hired by the public for set times. 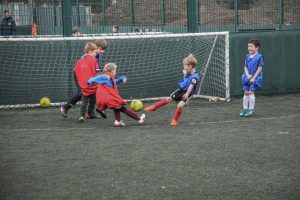 Pitches can be booked for hour long blocks and are available between 12pm – 11pm Monday to Friday for all your footballing needs with special discounted prices for Kids Bookings.